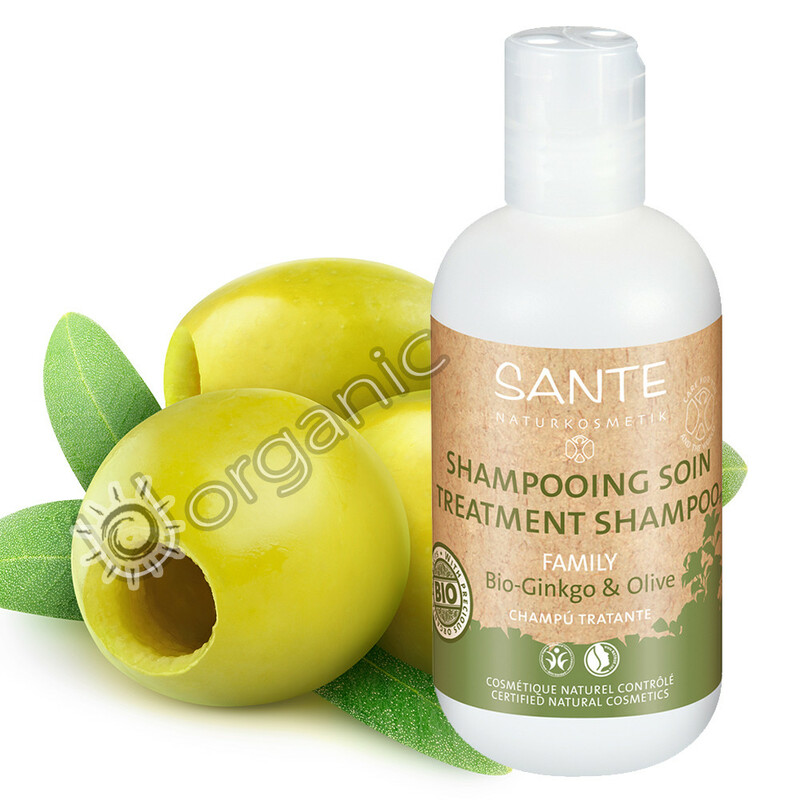 This natural botanical shampoo with organic gingko and Aloe Vera is just right for pampering dry and stressed out hair. This high quality shampoo is gluten free and vegan. Your hair goes through a lot every day, from wind to rain to sun damage and much more, not to mention the heat treatments and stylish products that you apply. Every now and then your hair needs to take a break and recharge with a shampoo that will give it the moisture and nourishment it needs. Awaken your tired and stressed hair with the power of organic gingko and Aloe Vera. This gentle family shampoo has a delicate and sweet candy scent that thoroughly cleans your hair and scalp with all natural ingredients. This superb formula contains organic extract of gingko, which will awaken and revitalize tired hair. It also contains organic Aloe Vera leaf juice, which is proven to be a very effective moisturizer. This excellent formula also contains inulin, which is a powerful hair conditioner that leaves your hair much more soft and supple. In addition it also contains organic olive oil which is another great moisturizer. As soon as you start using this botanical shampoo, you will see a drastic difference in the quality of your hair as it goes from dry and brittle to glossy and voluminous. It’s a great feeling starting your day when you know that your hair looks gorgeous.